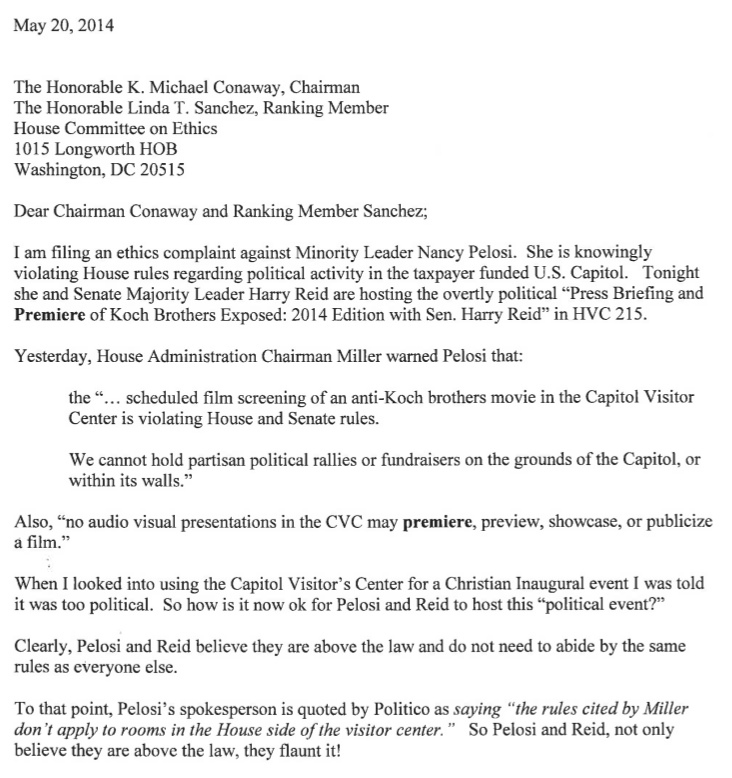 We have written several times about the spectacle of Harry Reid and Nancy Pelosi commandeering the Capitol building’s Visitor Center to screen a partisan video by the far-left Robert Greenwald. 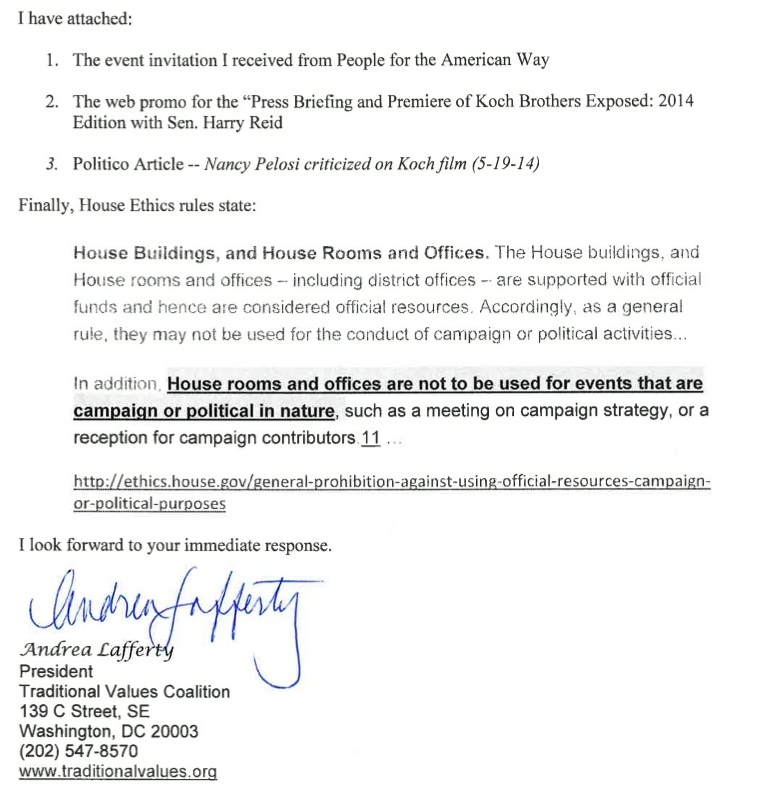 To all appearances, the Democrats’ use of this taxpayer-funded space was illegal. Yet Reid and Pelosi, when apprised of the relevant legal issues, went ahead anyway. Will the complaint go anywhere? Given that the House Ethics Committee is divided evenly between Republicans and Democrats, and Democrats have thrown off all traditional constraints, no, it won’t. Still, if Nancy Pelosi were honest I am pretty sure she would admit that she regrets having gotten mixed up with Robert Greenwald. Until last night, Greenwald’s biggest bomb was “Xanadu,” generally regarded as one of the worst motion pictures ever filmed. “Xanadu” earned Greenwald the first Razzie ever awarded for Worst Director, but at least it drew an audience of more than 40.